We’re setting up camp all across the United States. 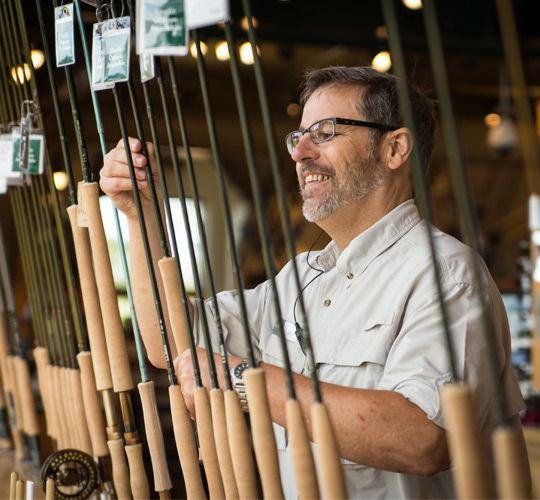 And we need managers, sales reps, customer service reps, and more dedicated people who want to share their passion for the great outdoors with our customers. Our retail teams are known for friendly, attentive service and helpfulness. Sound like you? We’d love to hear from you, and share the many benefits of working alongside people who savor adventure as much as you do. 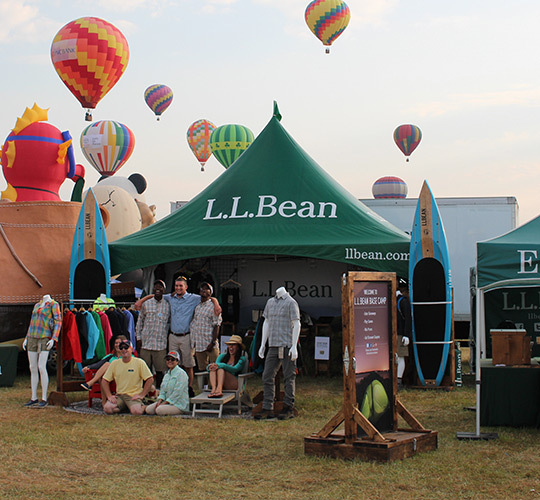 WHERE IS L.L.BEAN? EXPLORE OUR GROWING RETAIL PRESENCE BY SIMPLY CHECKING OUT THE MAP BELOW. Providing legendary customer service and helping customers get outside motivates us every day. 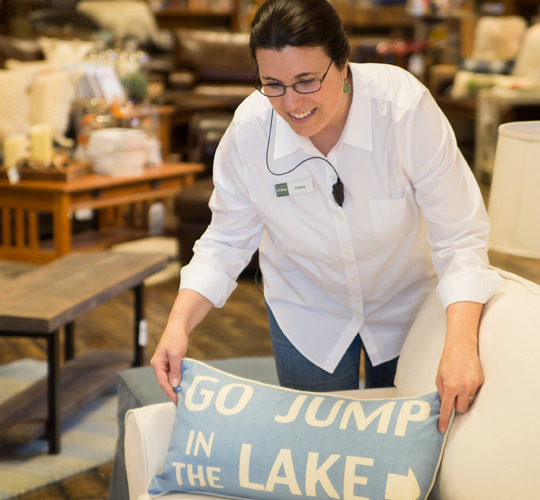 On the sales floor and behind the scenes, everyone in our retail stores works as a team to ensure customers feel good every time they shop with us. 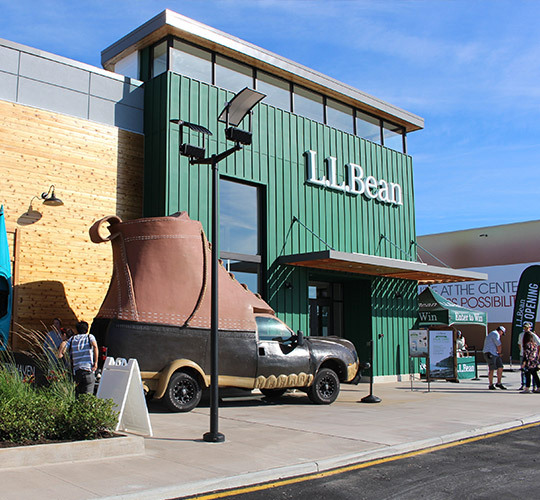 Putting the customer first has been the L.L.Bean way right from the start–and it’s a tradition that’s here to stay. 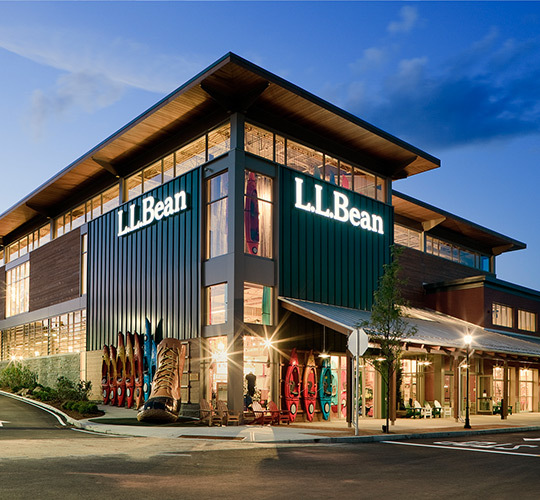 The Summit Program is L.L.Bean’s management training program, designed to launch college graduates into a retail store leadership career in just 14 weeks. Following successful completion of the program you’re promoted and placed in one of our stores as a Retail Manager where you’ll continue on an accelerated path to future leadership roles. The store is your classroom. “Learn by doing” in this experiential training program. You’ll experience hands-on learning in the stores, lead large teams, provide award-wining customer service, and participate in structured training and leadership development courses. Your career development is our priority. You’ll get regular one-on-one coaching from your trainers, Store Manager, and District Manager. Our ratio of trainees to trainers is unique in the industry and sets this program apart from other retail leadership programs. Make the outdoors your office. 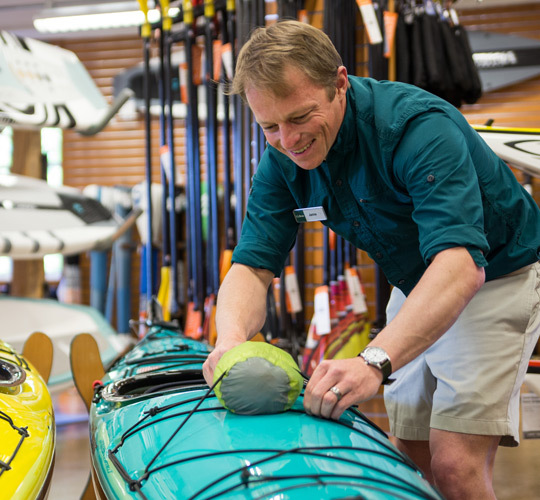 Our Outdoor Discovery Schools instructors help customers learn new skills and introduce them to new outdoor activities. Programs range from a few hours to week-long trips, and include archery, biking, cross-country skiing, fishing, kayaking, snowshoeing, stand up paddle boarding, and more.